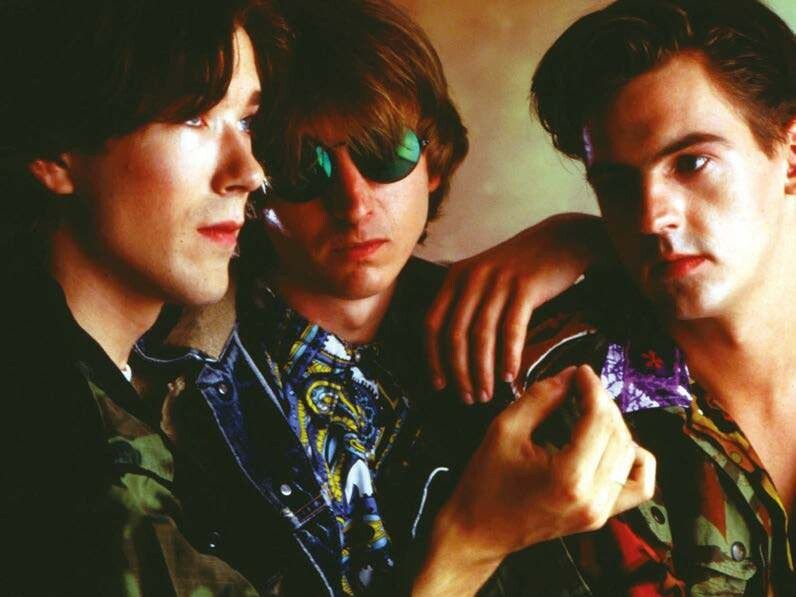 THIRTY-ONE YEARS AGO, TALK TALK’S FOURTH LP WAS SPURNED UPON ITS RELEASE, LASTED ONLY FIVE WEEKS IN THE UK CHARTS AND LED THE BAND TO TAKE EMI TO COURT. THESE DAYS, IT’S CONSIDERED AN INCOMPARABLE WORK OF GENIUS. For most musicians, the first taste of success can be intoxicating – a heady incentive to pursue its commercial rewards with even more conviction. Talk Talk, though, reacted differently when compared to most classic pop bands in the affluent 80s and, indeed, the majority before and since. As the band’s 10-year career advanced from their formation in 1981, they first slid gently, then swerved with increasing determination, towards the left-field. Leaving behind the radio-friendly pop of their early work in favour of an experimental, progressively more abstract sound, they alienated fans, baffled critics and, finally, ran out of steam. 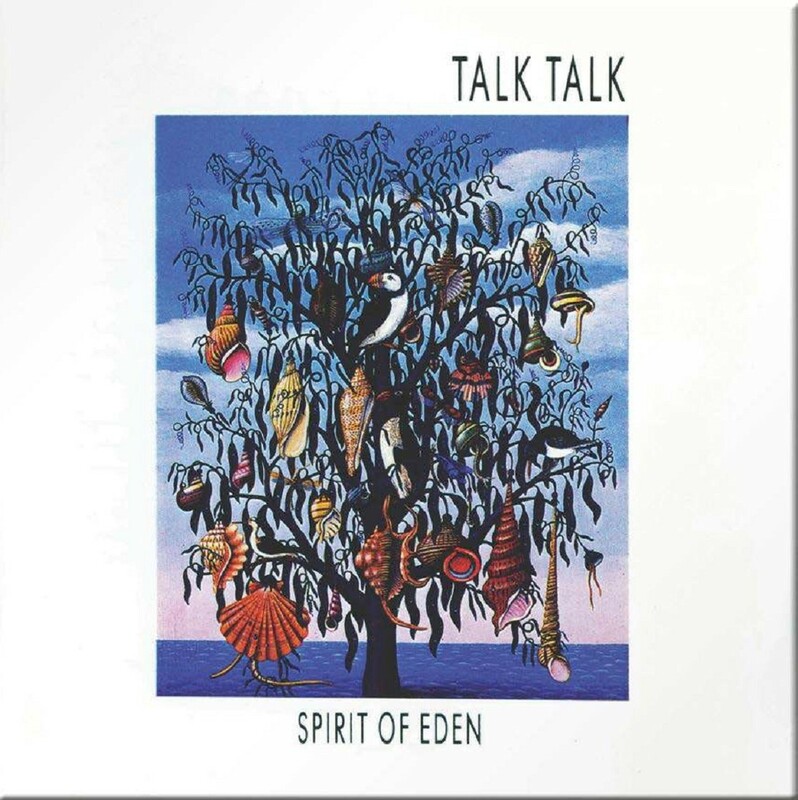 Spirit Of Eden, Talk Talk’s fourth album, in 1988, represented the point where Hollis, bassist Paul Webb, drummer Lee Harris and unofficial fourth member, co-producer and co-writer Tim Friese-Greene, took a last look at the promise of wealth and security that was theirs for the taking, and turned their back on it. 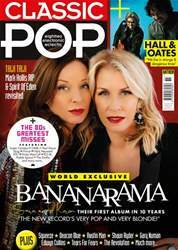 Instead of revelling with bikini-clad babes on yachts – like labelmates Duran Duran had with Rio four years earlier – they walked the plank and leapt into unknown waters. Paul Webb, Mark Hollis and Lee Harris. Tim Friese-Greene, while a vital part of the band, wasn’t an official member. Thirty-one years later, Spirit Of Eden is acknowledged as one of the most remarkable LPs ever made. The record’s mythology was fuelled over the years by Hollis’ long-standing resistance in talking about his art. Consequently, its reputation is ever-growing. Back then, however, it was an artistically startling but commercially suicidal move, and one that was – even to those closest to Talk Talk – unexpected. Looking back, signs that they were dissatisfied with contemporary musical conventions were there from the start. As early as January 1982, in anticipation of their debut single, Mirror Man, Hollis told NME that his synthpop group were “closer to a jazz quartet than a rock band”.